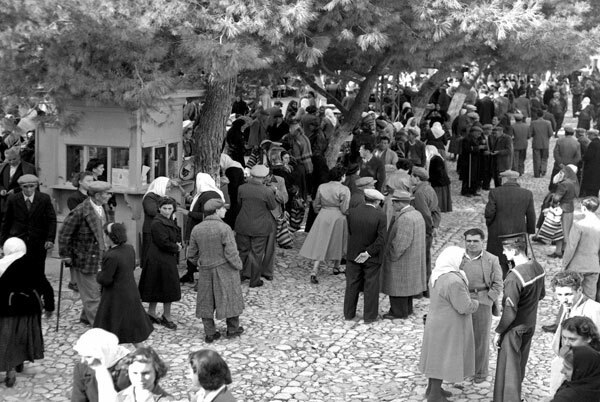 In ‘Kythira, just a special island’ twenty one islanders talk about their life on the Greek island of Kythira. On the basis of Frank’s interviews with Greeks, an Albanian couple and a Dutch woman, you will get a good impression of their daily activities, their background and their dreams for the future. Discover why this ordinary island is so special, or why this special island is so ordinary. 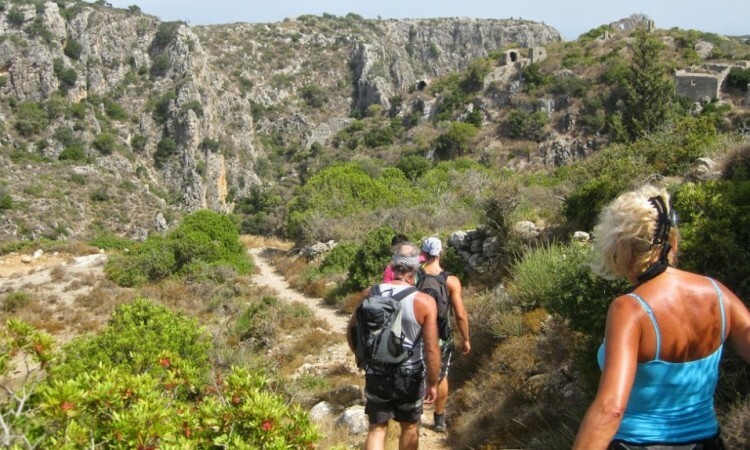 ‘What is it that makes Kythira so special? For me, only one answer is possible: because Kythira is an authentic, unspoilt island without any false glamour or sophistication. 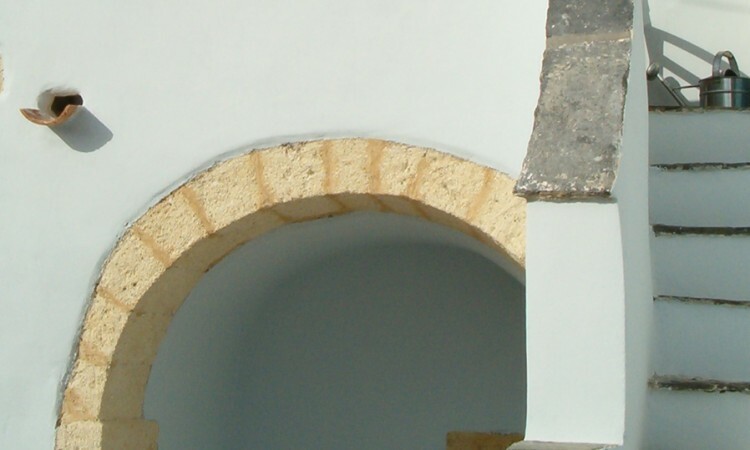 The all-enveloping peacefulness, the variety in nature, the unchanging landscape and the islanders themselves are all elements in our very pleasant life on Kythira. The islanders might take these things for granted by the way; most of what we consider special, for them is normal. 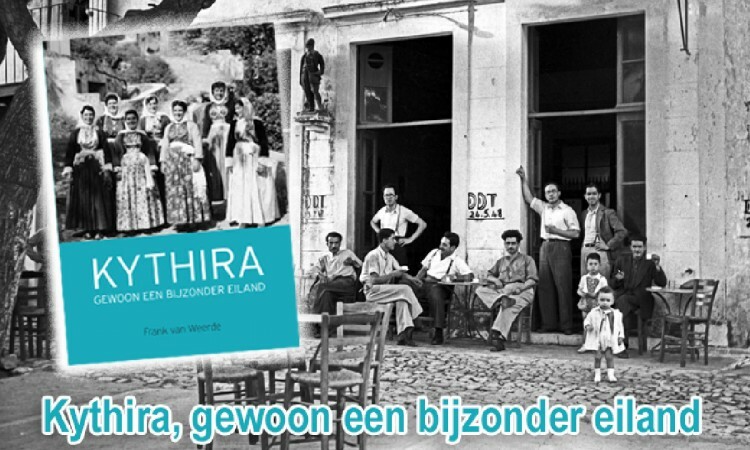 ‘Kythira, just a special island’ is a book that everybody who loves Greece, and especially Kythira, will read with pleasure. 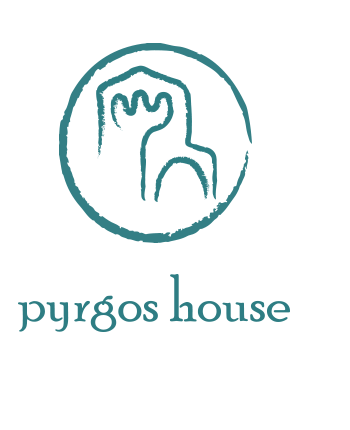 The book costs 10,00 euro and is available at several book- and tourist shops throughout the island and at Pyrgos House Tourist Office in Potamos. 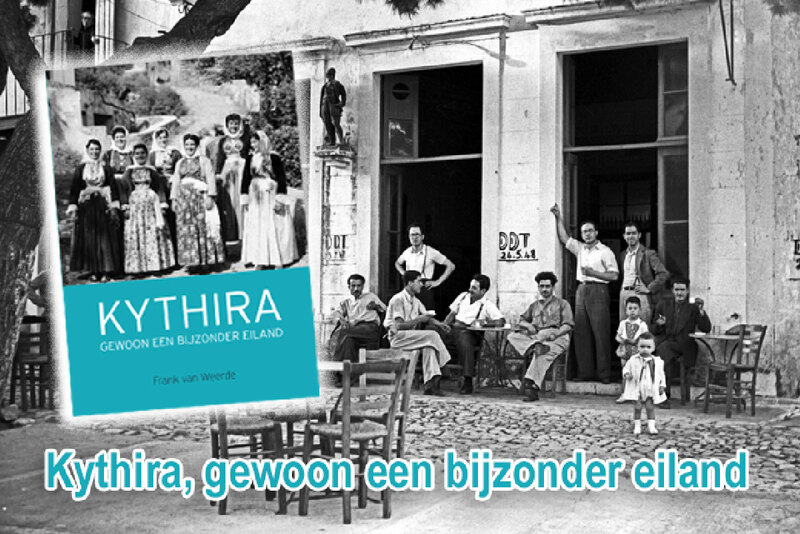 If you prefer to receiving ‘Kythira, just a special island’ at your home address (price 17,50 euro), please send your order to info@pyrgoshouse.com and we will inform you about the payment.